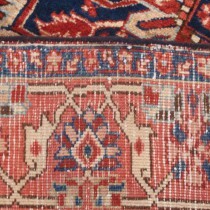 This is a pretty Persian rug in pastel shades. 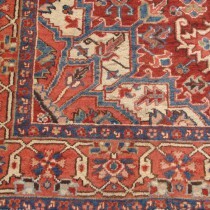 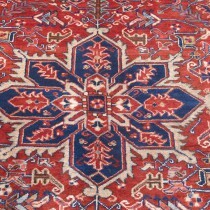 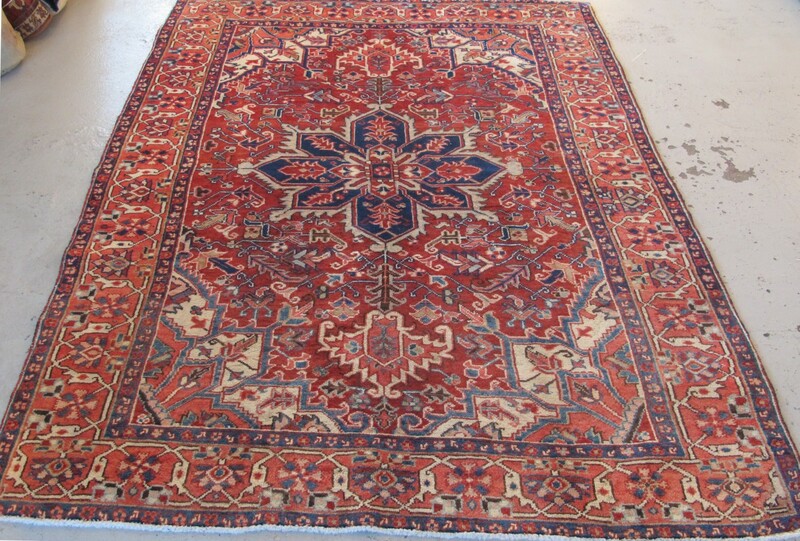 Heriz rugs are rare and highly sought after. 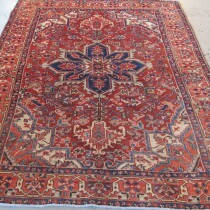 Our example is in excellent condition and ready for use.